The views from this home are unforgettable. It is like you are perched in an eagles nest looking over the San Joaquin Valley below. 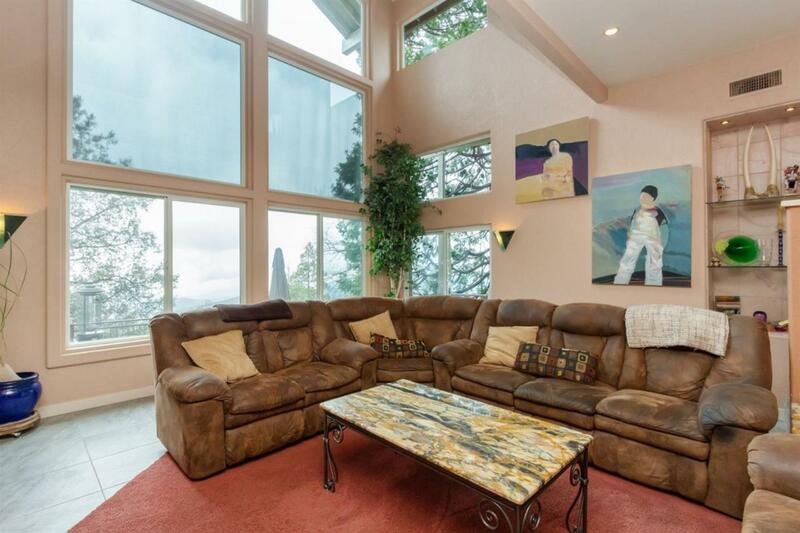 Surrounded by pine, cedar, black oak, manzanita and gorgeous granite outcroppings, this setting is a dream come true. 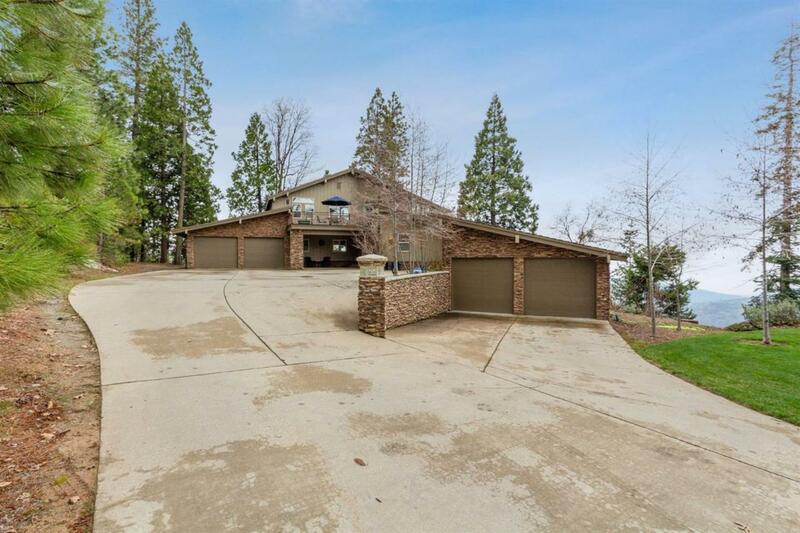 All the work has already been done for you with a paved driveway, huge concrete entry and 4 car garage. 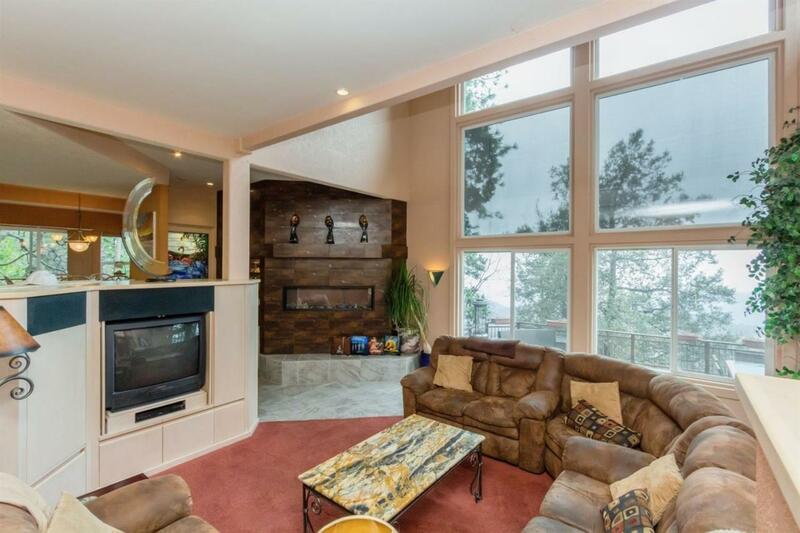 Multiple decks( one with a hot tub) that make you feel like you are in a tree house. Perfect for indoor and outdoor entertaining. Three bedrooms ( one is a huge master) two and one half baths. Open floor plan. Located at the top of the '4 lane' Hwy 168 an easy drive from Fresno/Clovis out of the heat and below most of the snow, but just 10 minutes to Shaver. By appointment only.